Being a member of a sport’s team is a huge commitment of time and energy. 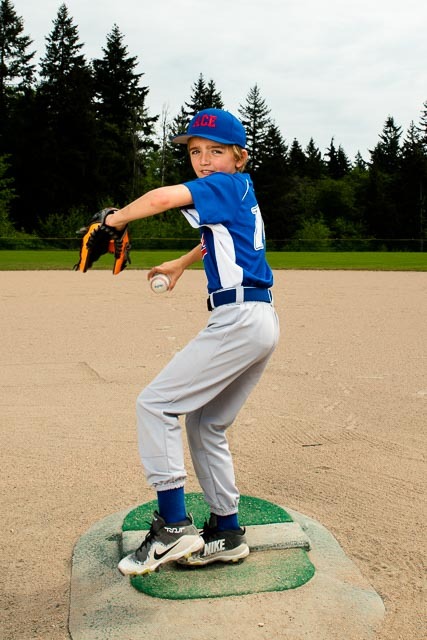 It is also a time of great growth and development for your young athletes. Team and individual pictures are an important part of documenting this time in their lives. As a coach or sports director you have so many responsibilities. Picture day should not be a stressful experience. I thrive on creating real moments on film, eliciting genuine emotion from athletes and delivery a product of exceptional quality. I live on island so I can be flexible in meeting the scheduling needs of all your teams and coaches. All ordering is done online. No need to worry about cash or forms. All I need is the email addresses of each athlete. I offer digital images as well as printed products. I also offer specialty items like magnets, plaques, and trading cards. 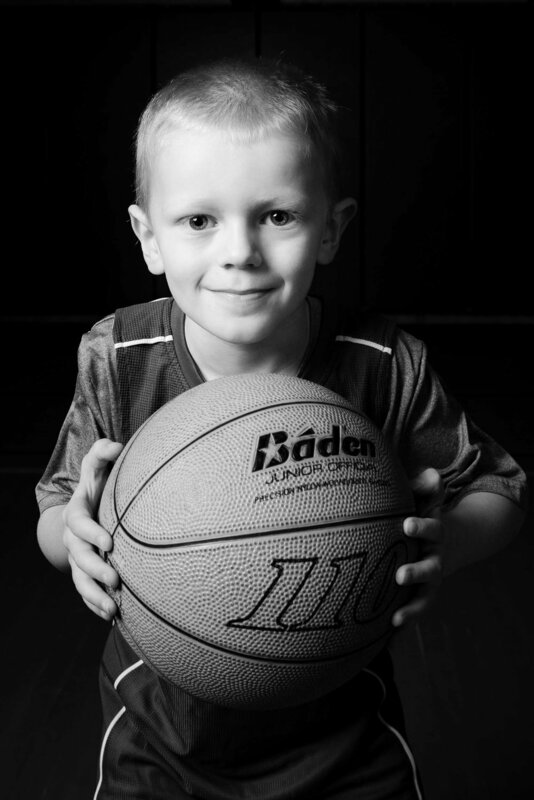 Portraits are taken quickly and orderly to minimize interruptions to games and practices. 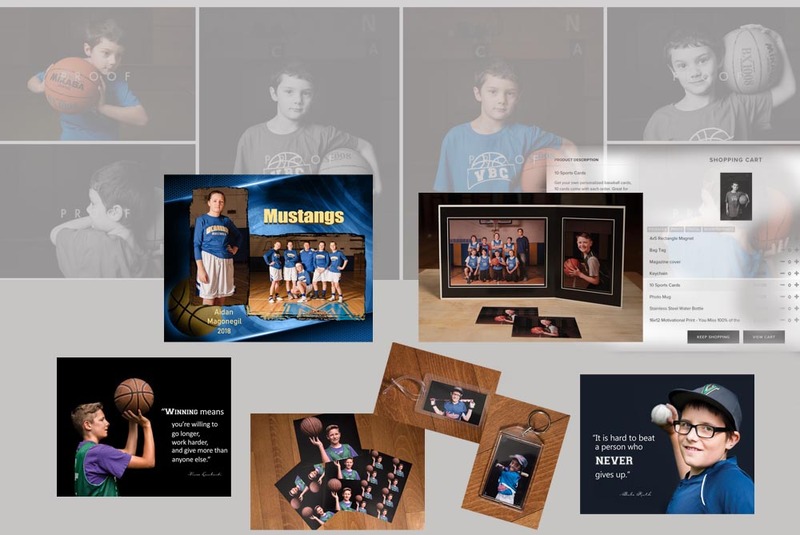 All images can be previewed online before parents are required to order. There are a variety of options to meet everyone’s budget. 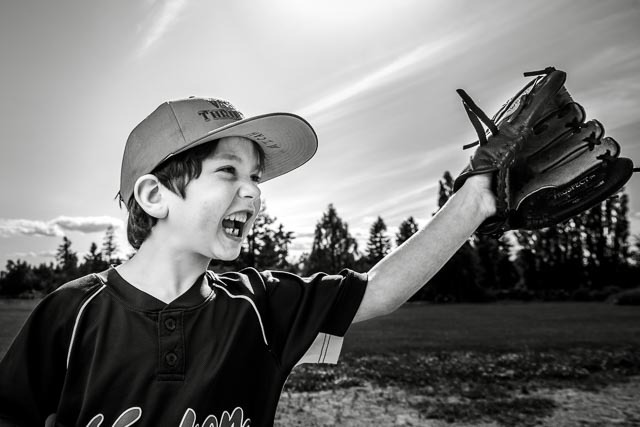 I want everyone to be able to afford to have cherished memories of their young athlete. I deliver all products to the league director or coaches. I create studio styled quality imagery and products. I give 10% of my net proceeds back to you to benefit your league. For current information on your scheduled picture day click the link below.